Come along to our free singing workshop for juniors! 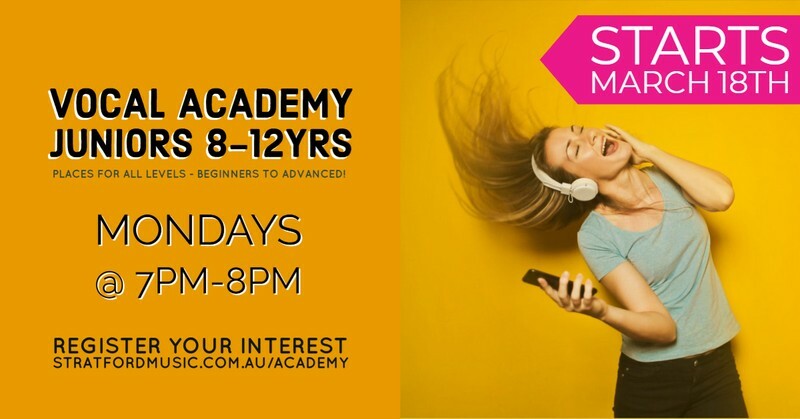 Learn about music and sing in a fun & friendly group. We'll be meeting up for regular classes on Mondays for juniors aged 8–12yrs. Pick your favourite songs to sing!